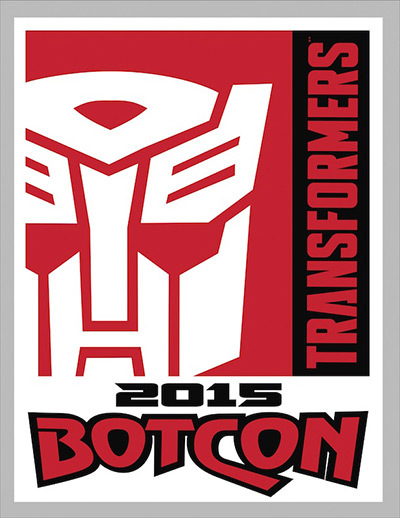 The Transformers Collectors' Club brings the Humans! Fort Worth, TX - August 14th, 2014 - Fun Publications, Inc., licensee for Hasbro's official Transformers Collectors' Club, is excited to announce their first ever 3 ¾ inch human figure from the Transformers mythos... Marissa Faireborn! Fans of the Transformers franchise will recognize Marissa as the Earth Defense?? Command (EDC) pilot from season 3 of the original Transformers cartoon. What G.I. Joe fans will recognize is the name, "Faireborn". As Season 3 of the Transformers series took place a couple decades AFTER G.I. 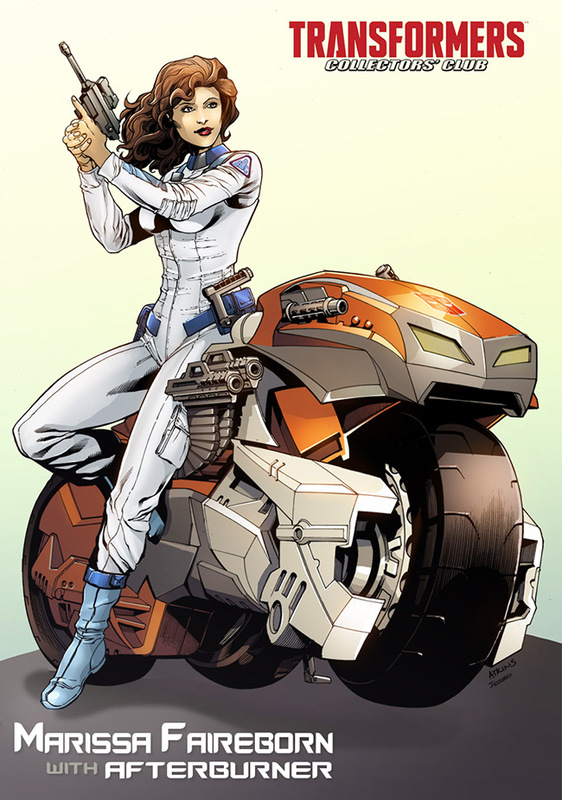 Joe, this crossover character was in fact, as intended by Story Editor Flint Dille who worked on both Transformers and G.I Joe, the daughter of G.I. Joe members Flint and Lady Jaye! The time has come for the public at large to select two Fans' Choice robot inductees to make up the class of 2014 for the TRANSFORMERS Hall of Fame! Drawn from an open nomination process as voted upon by the readers of TRANSFORMERS fan sites, the five beloved TRANSFORMERS characters who garnered the most votes are now online at http://on.fb.me/1hR80zo for an open vote. The two characters who receive the most votes by 12:00 pm on June 18th will become the 2014 class for the TRANSFORMERS Hall of Fame! PAWTUCKET, R.I. & SAN DIEGO -- July 2013 -- In anticipation of Comic-Con International in San Diego, Hasbro, Inc., announced today the expansion of their KRE-O construction brand to include DUNGEONS & DRAGONS, the iconic fantasy entertainment brand from Wizards of the Coast, a subsidiary of Hasbro, Inc. 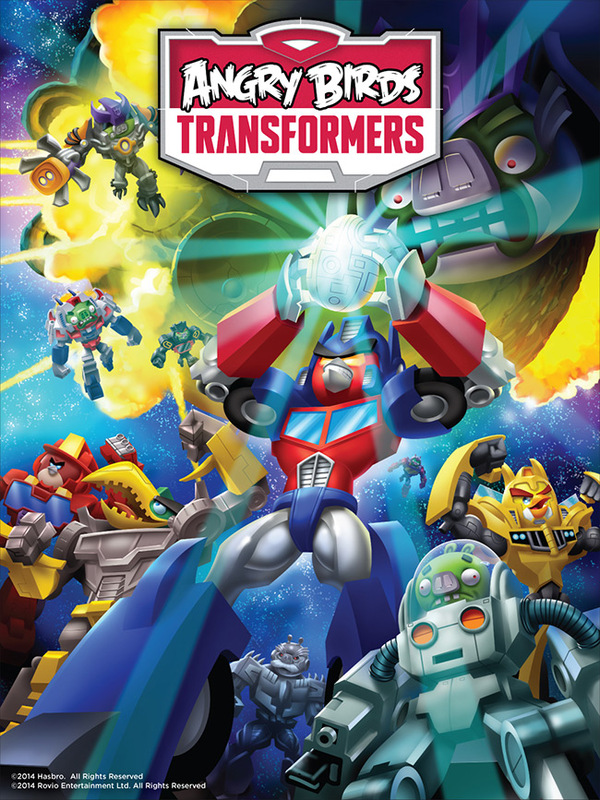 Fans at Comic-Con should stop by the Hasbro booth on Friday, July 19 at 9:00-10:00a.m. 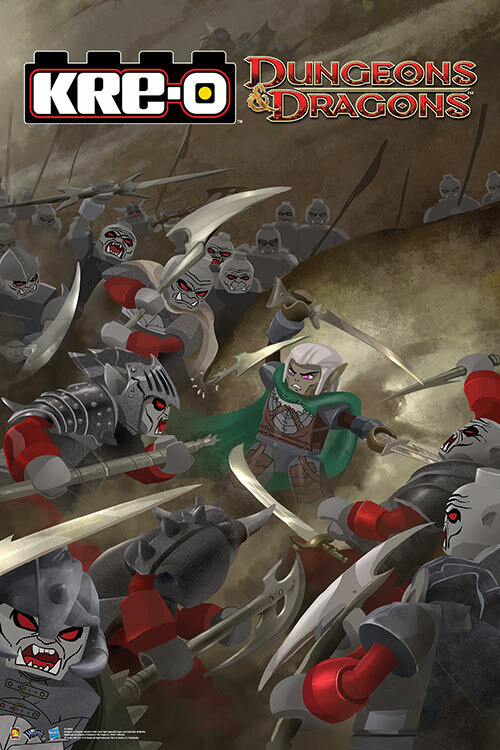 for a chance to receive a special edition KRE-O DUNGEONS & DRAGONS collectible poster while supplies last and view early KREON models. 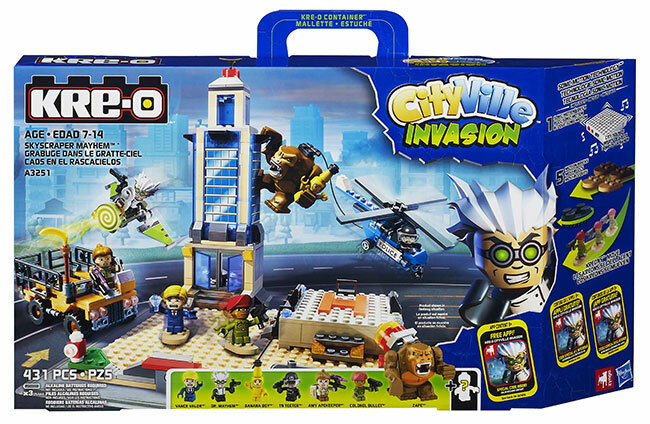 Kids and fans will be able to find KRE-O DUNGEONS & DRAGONS building sets at retail locations in January, 2014.